Gelsy Verna was a beloved faculty member in the Art Department who passed away unexpectedly in 2008. She was a dedicated teacher, an exceptional painter, and a huge advocate for our students. 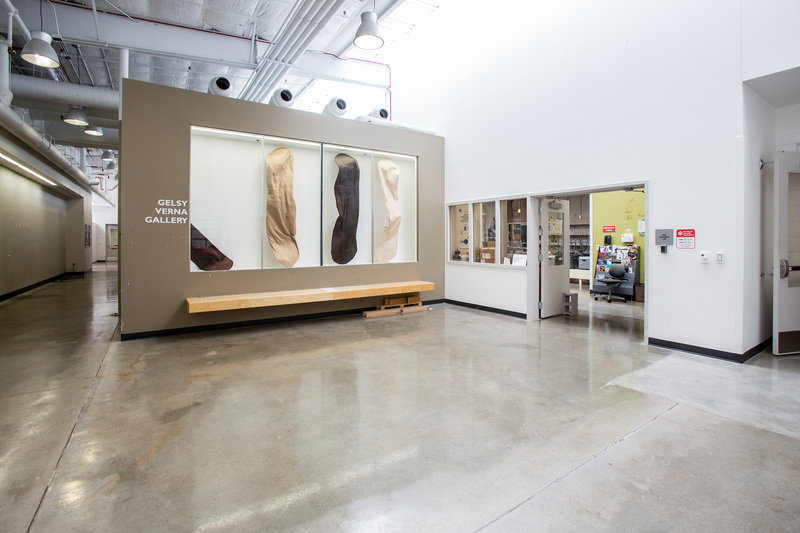 The department established the Gelsy Verna Project Space in the Art Lofts, located just off the main atrium, in her memory. This space is available to be checked out for one week durations—coinciding with the schedule for the Art Lofts Gallery—Friday to Friday. Check-in is before 12:00pm and check-out is after 12:45pm. To reserve the project space please contact Student Services Coordinator Branden Martz at branden.martz@wisc.edu. Reservations will be issued in the order they are received.